Fashionable, Environmentally Friendly, and Maintenance-Free! 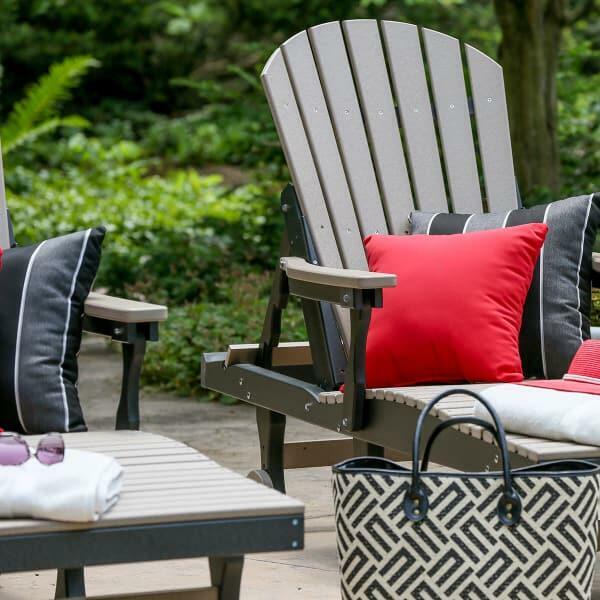 Patio furniture by Berlin Gardens is truly unique; their work force features Amish craftsman and their traditional wood isn't actually wood. 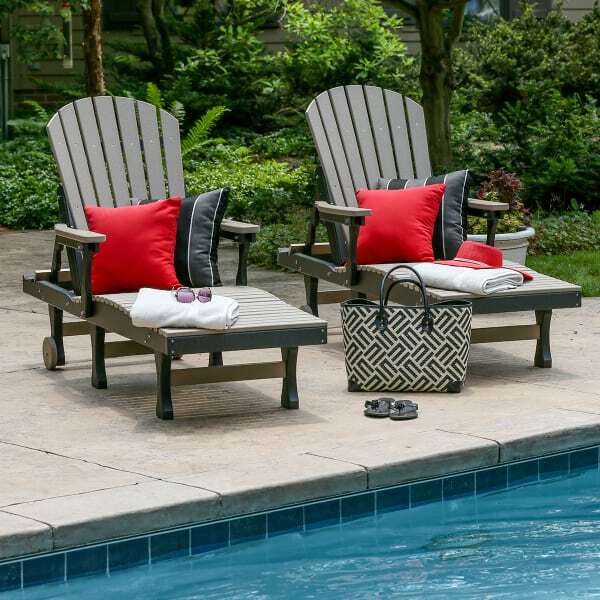 Instead, Berlin Gardens utilizes post-consumer recycled plastic that has been crafted into "poly-lumber:" It has all the beauty of natural wood but has none of the maintenance; poly lumber won't splinter, rot, or fade. 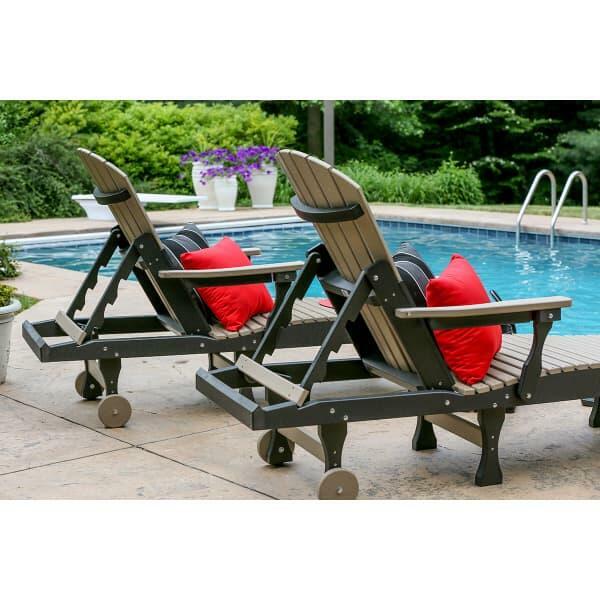 The Comfo-Back Chaise Lounge is crafted of this incredible poly product, which makes them ideal for poolside, lakeside and even seaside. 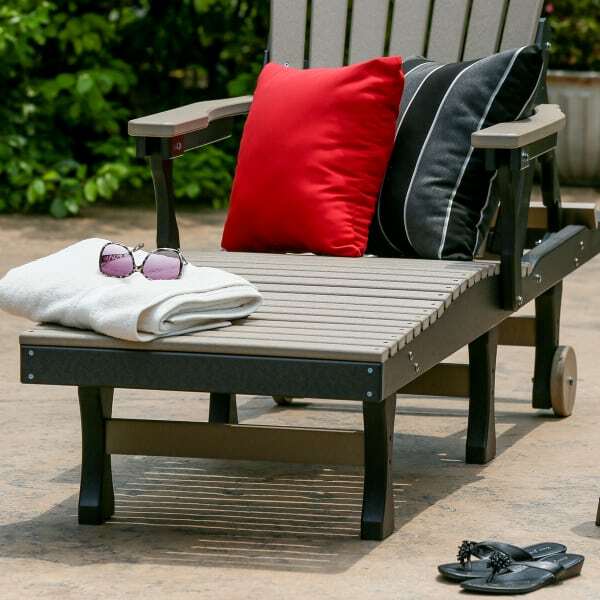 The Comfo-Back is also comfortable and features and adjustable back as well as handy wheels. Available in an incredible array of fade resistant colors, the Comfo-Back will be that last and best chaise lounge you will ever own.